The cash journal is a single-screen transaction. This means that you can enter, display, and change cash journal documents on one screen. You can save cash journal entries locally in the cash journal. The system also calculates the balances. The cash journal entries saved are then posted to the general ledger. For a cash journal document, you can carry out CO account assignments, and have taxes, including withholding taxes, calculated by the system with reference to business transactions, taking account of tax jurisdiction codes, for example. You can also display the follow-on documents arising for the cash journal entries posted. As well as defining cash journal business transactions in Customizing, you can also, if necessary, define a new business transaction while you are making entries in the cash journal. You can print all of the cash journal entries posted in the time period displayed. You select the print form in Customizing. You can print the cash journal entries saved. You select the print form in Customizing. If you have the appropriate authorization, you can delete cash journal entries that have been saved. You can display all the cash journal documents that have been deleted within a specific time period. You can change the cash journal and the company code while you are processing entries. 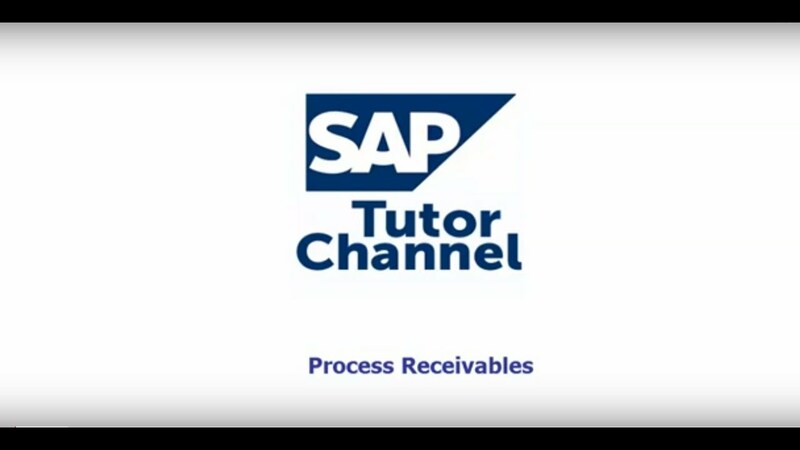 FBCJ - Cash Journal SAP SE (Systems, Applications & Products in Data Processing) is a German multinational software corporation that makes enterprise software to manage business operations and customer relations. SAP is headquartered in Walldorf, Baden-Württemberg, Germany, with regional offices in 130 countries.The company has over 293,500 customers in 190 countries.